New ASUS S Series ultrabooks combine performance with more storage and media options while remaining in a highly attractive price range. 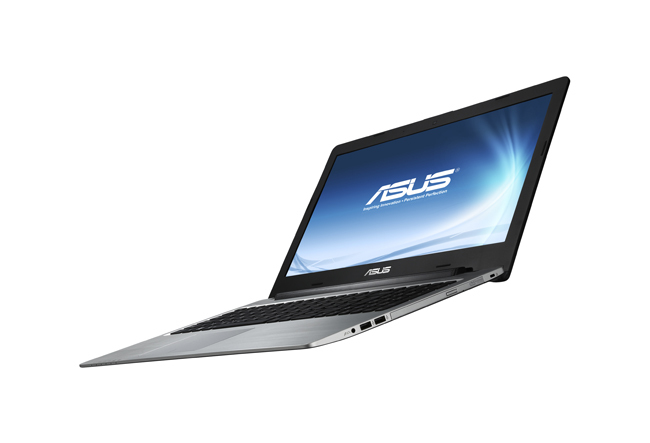 They meet all Ultrabook criteria, and feature an exquisite luxurious design. At just 21mm in profile, they are the only products in their segment to achieve a true all-in approach to features. The S Series packs powerful 3rd generation Intel Core processors up to an i7, alongside discrete NVIDIA GT 635M graphics, making it perfect for high-portability daily computing and entertainment. 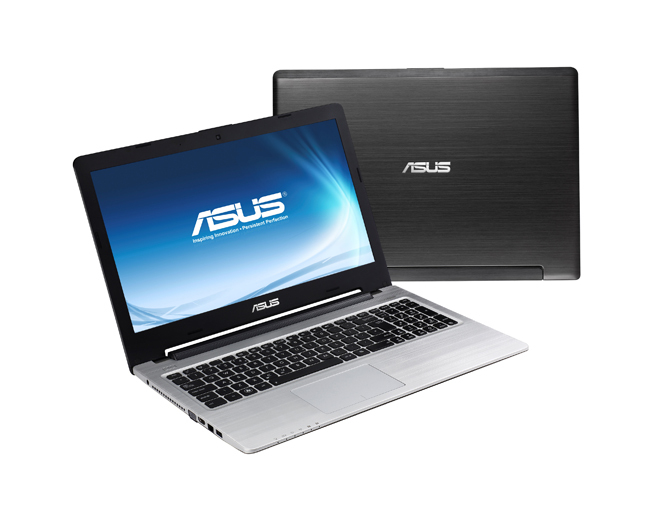 Significantly, it offers fast-response hybrid SSD/hard drive storage and an optical drive – all in one sleek Ultrabook. Customers also enjoy a solid back-assembled keyboard and the intuitive Smart Gesture touchpad for a more user-friendly experience, and Super Hybrid Engine II-based 2-second instant on resume.